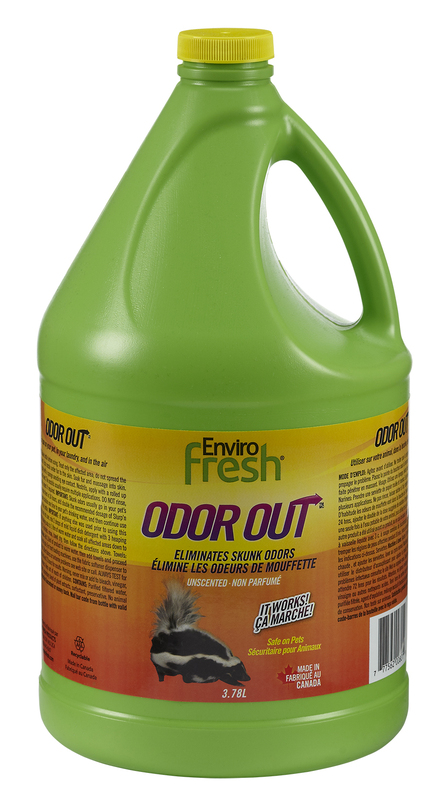 Odor Out Skunk is safe to use directly on your pet to effectively eliminate skunk odors permanently. Can also be used in washing machines, don't throw the towels out! Use it for airborne issues, and virtually anywhere else with a skunk odor. 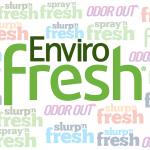 Click here to explore other Odor Eliminators! Purified filtered water, oxidizing agent, proprietary blend of plant extracts, surfactant, preservative.